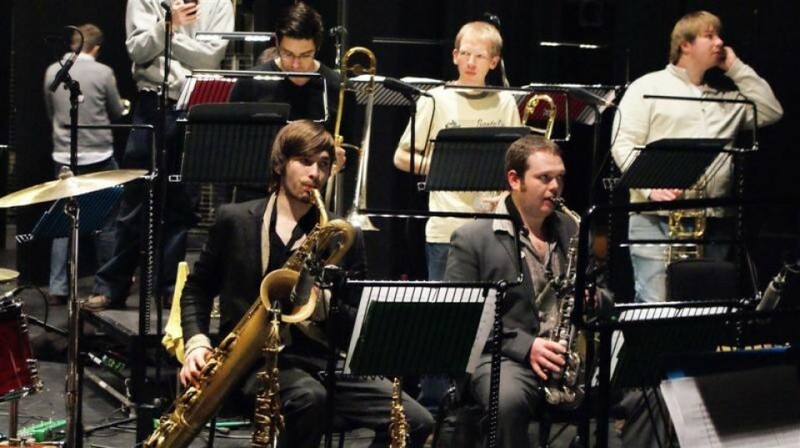 The Beats & Pieces Big Band are becoming one of the country’s most talked about jazz groups. 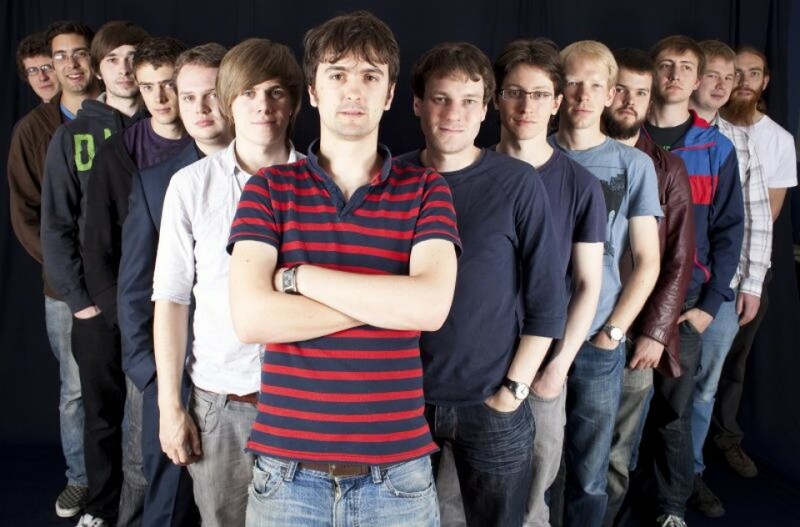 Led by composer and conductor, Ben Cottrell, its 14 members are drawn from some of the most exciting and in demand young musicians active in the UK today, all of whom met and began playing together whilst students in Manchester. 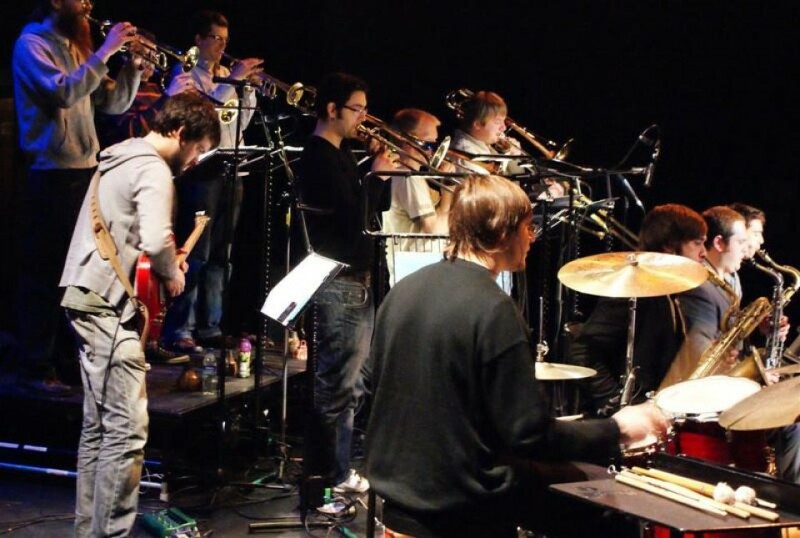 Their music draws on a wide range of influences from Loose Tubes to Radiohead to redefine the role of a big band for a new generation. Rave reviews have followed the band everywhere they go and this is a chance to catch one of the most exciting new bands in the UK.